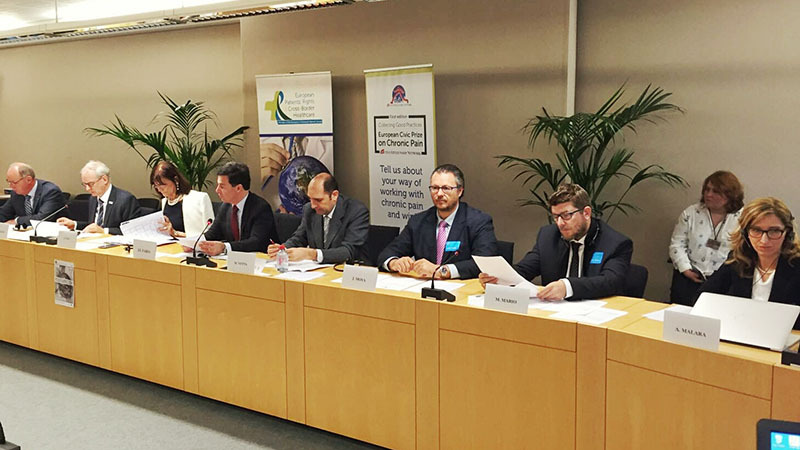 The meeting was hosted by MEP Brando Benifei (S&D Group) and it was held inside the European Parliament, in room ASP 1E3, from 10:00 to 12:00 am. CLICK HERE TO SEE THE PROGRAMME, THE SPEAKERS' BIOGRAPHIES, THE PICTURES OF THE EVENT, AND THE MINUTES. 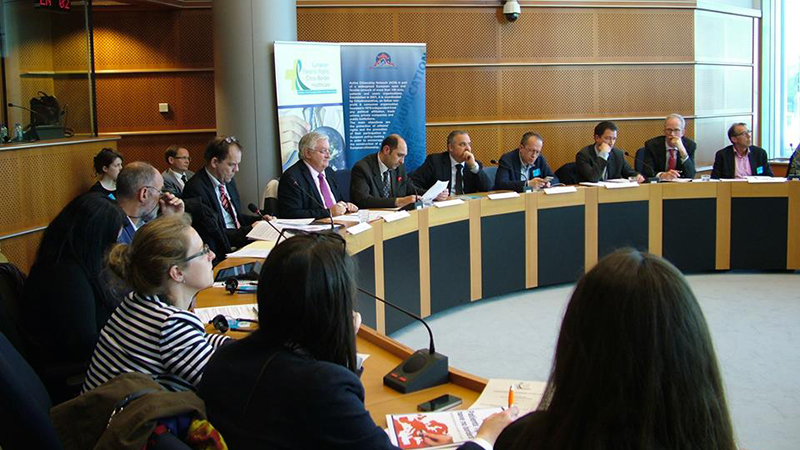 It will be hosted by the MEP Patrizia Toia in the framework of the MEPs Interest Group “European Patients’ Rights & Cross-Border Healthcare”. 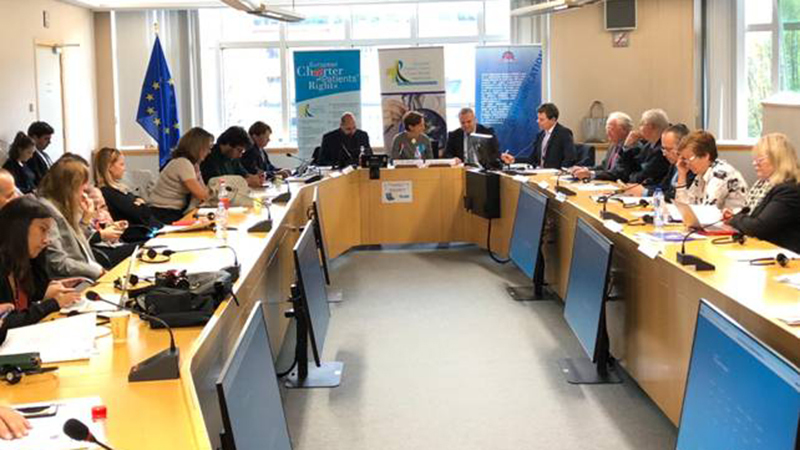 The initiative represents the final event of the two years of campaigning to raise awareness on cross-border healthcare titled “Patients’ rights have no borders”, realized by Active Citizenship Network thanks to the support of Novartis. 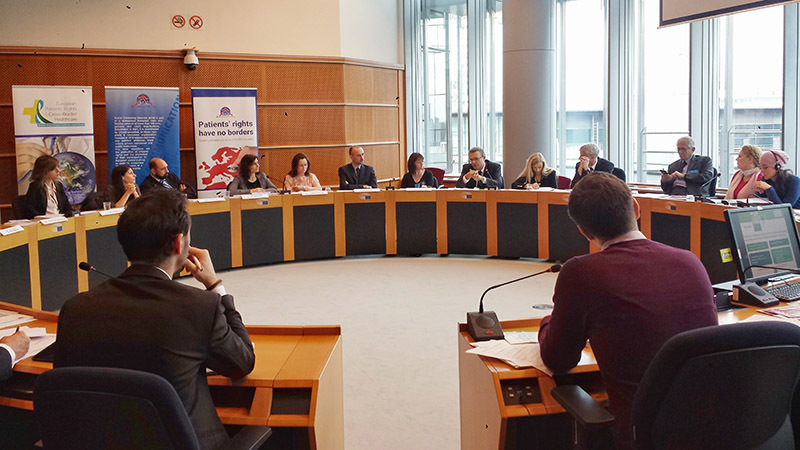 After two years of activities across Europe, Active Citizenship Network has decided to develop it further and plan a widespread activity focused on the European Reference Networks and on patients’ rights with regard to rare or complex disease. 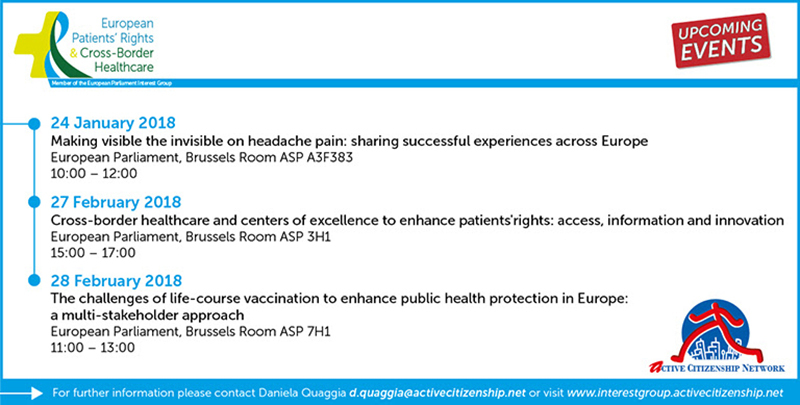 "The challenges of life-course vaccination to enhance public health protection in Europe: a multi-stakeholder approach"
May 3rd 2016 - Patients’ rights have no borders…as well as risks! Patients would access cross-border healthcare services when adequate healthcare treatments are not available in their home country, when the relative services are managed better elsewhere or when the nearest available healthcare treatment is in another Member State, as happen in the case of many border areas. Currently, cross-border healthcare accounts for approximately 1% of the overall EU public health spending – around €10 billion per year. 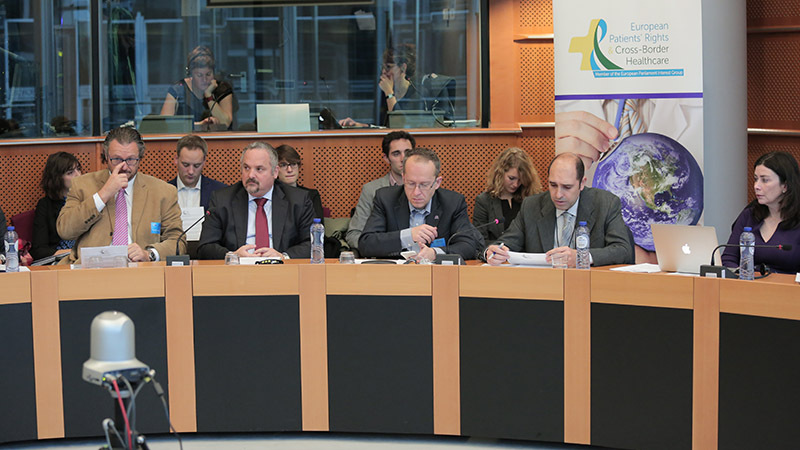 According to the Special Eurobarometer 425 on “Patients’ rights in cross-border healthcare in the European Union” published in May 2015, only 5% of people living in the EU have received medical treatments in another European country in the last year. 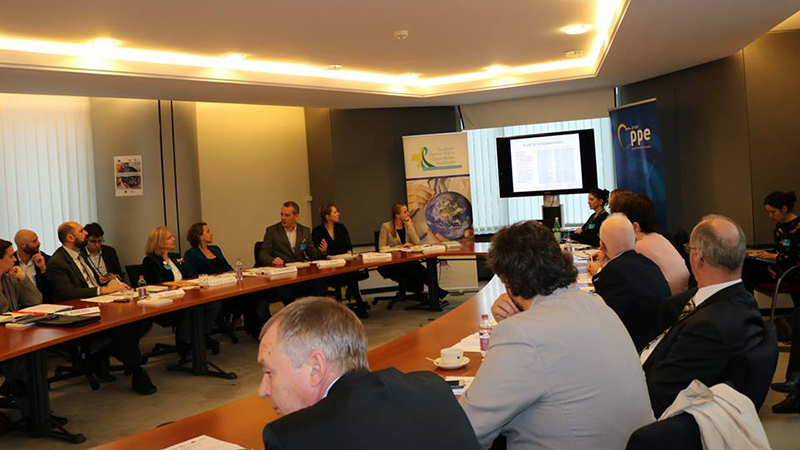 The report shows that in the majority of cases patients had not planned to benefit from cross-border medical treatment. Indeed, among these, only 2% of them received treatment in a foreign country because they had actually planned to do so, while 3% of patients needed to be treated unexpectedly when already abroad. 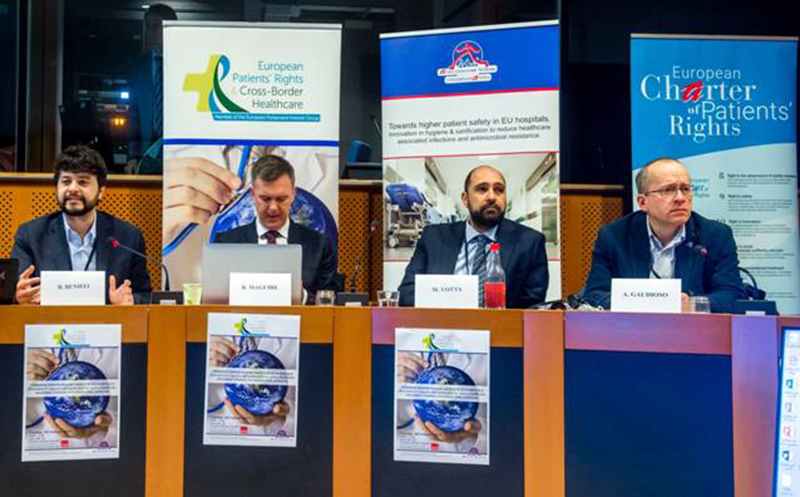 On behalf of the secretariat of the MEPs Interest Group "European Patients' Rights & Cross-Border Healthcare", we regret to inform you that we have to cancel the event scheduled for April 6th. Actually, the President of the European Parliament decided to allow all the MEPs to host the meetings and events that have been already authorized and scheduled. Indeed, is allowed the resumption of activities such as meetings and events organised by individual Members provided that they are compatible with the new security requirements and restrictions. However, considering the current context, MEP Patrizia Toia prefers to postpone all the meetings which she had already planned in order to avoid any risk. We apologize for this inconvenience but we are sure that you will understand that your safety is very important for us. As soon as we reschedule the meeting we will give you all the information on it. In the meantime, we kindly ask you to save the date of May 3rd, from 16:30 to 18:30, on your agendas. More details will come shortly. 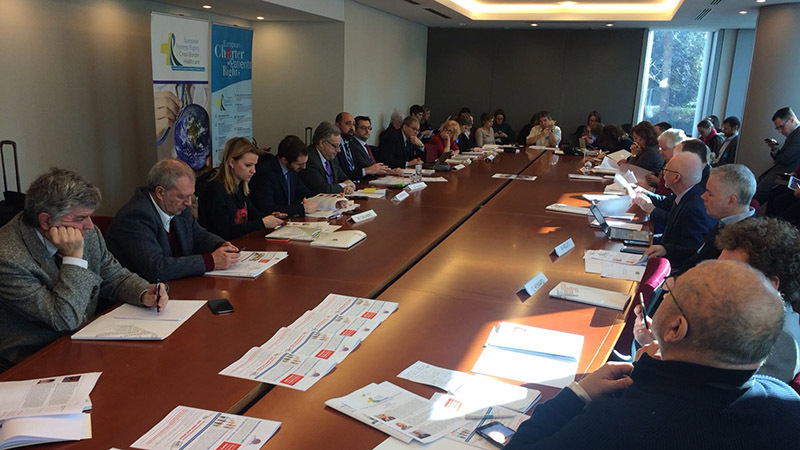 Strengthen the protection of patients’ rights in the European framework, thanks to the cooperation between civic society, patient organizations and the Members of the EU Parliament. 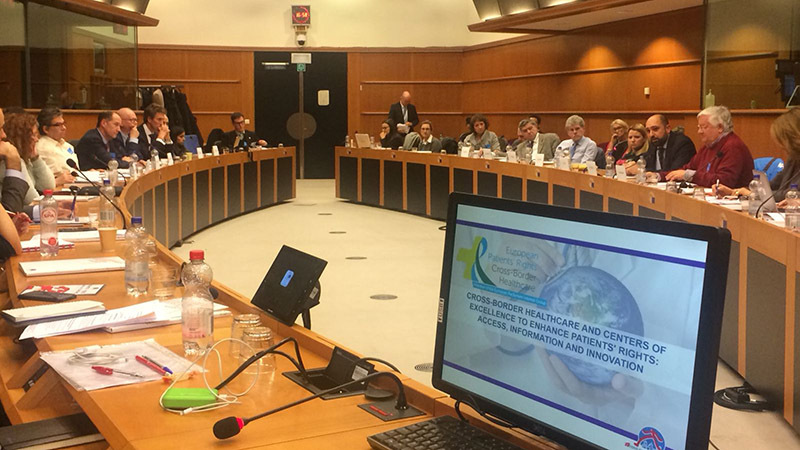 This is one of the aims of the Interest Group “European Patients' Rights & Cross-Border Healthcare” that has been officially launched on December 2nd in Brussels at the European Parliament. 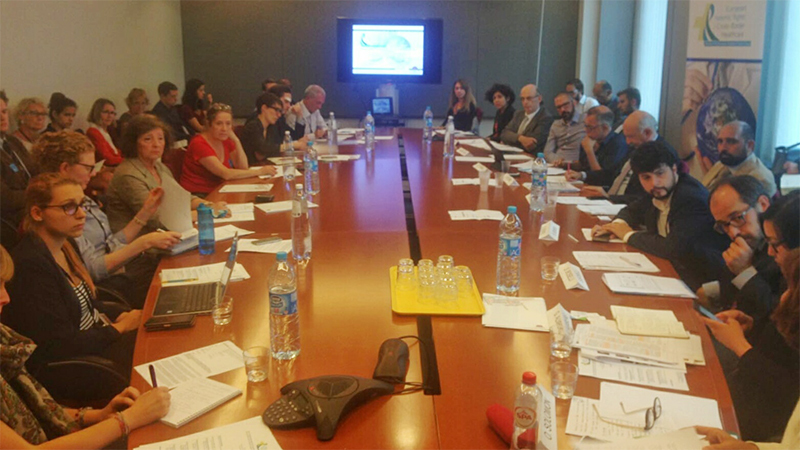 Hosted by MEP David Borrelli, the co-founder of the Interest Group, the meeting was attended, among others, by MEPs Therese Comodini Cachia (Malta), Piernicola Pedicini (Italy), Elena Gentile (Italy), Marju Lauristin (Estonia). Your presence is important to us, as it is reaching out and sharing our efforts and goals to protect patients’ rights. Download the event Programme and join us! 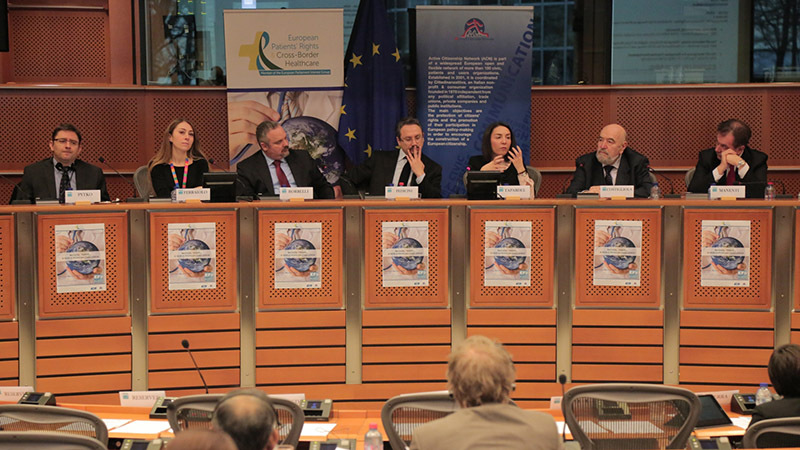 David Borrelli, Co-Chair of the Europe of Freedom and Direct Democracy Group, and Gianni Pittella, Chair of the Group of the Progressive Alliance of Socialists and Democrats, have decided to support the new Interest Group because they strongly believe that the European Parliament has today the opportunity to play an active role in improving the protection of patients’ rights in the European framework. For this reason they have wrote a letter to their colleagues in order to incite them to give also their support.